With the new year came new opportunities, which meant new challenges for our team here at Khud. We had ended 2017 with a few outreach programs which saw us partnering with different organizations and even schools to achieve common goals. Our aim for 2018 was to continue this outreach and expand our community as far as possible. 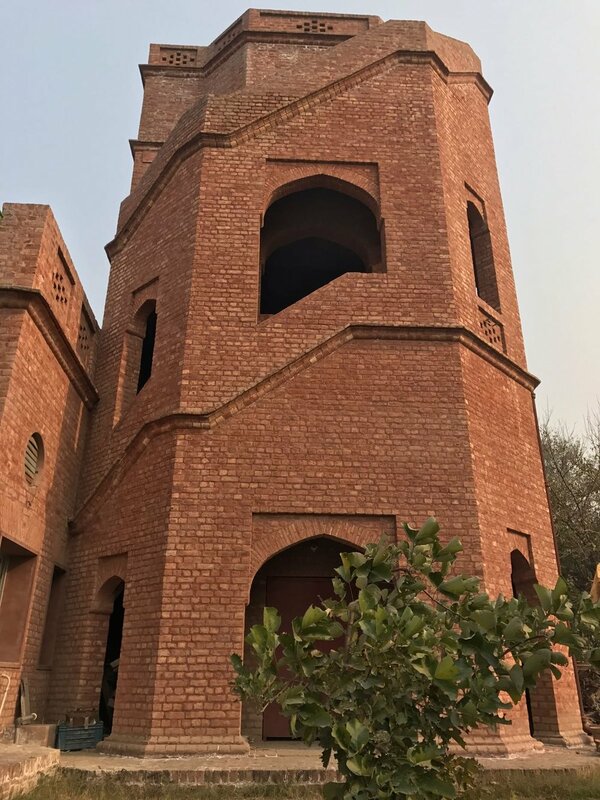 Keeping in line with this, we at Khud decided to partner with the Harsukh School; a privately run school situated near Bedian in Lahore. This school is currently under the care of Justice (R) Jawwad S. Khawaja and his family who launched it about two years ago to impart quality education to the children of this rural area.The school is a welfare project exclusively funded by the family. Our collaboration came about due to the existing need for improving and consolidating digital classes at the school where an IT lab was waiting to become a vibrant instrument of 21st century. The program has kick started with 22 students ranging from the 5th grade to the 7th. The program has provided many students with their first ever interaction with computers in general and therefore it’ll be safe to say that the first few classes were a bit overwhelming for both the students and our teachers as the students had never been exposed to the world of technology, and computers in particular. “This entire experience has been highly satisfying, mainly because I feel proud of the fact that I have been able to bridge the gap that existed between these students and the world of computers by offering them these classes. The students are quite excited to embark on this learning journey and their enthusiasm is evident in the spark I see in their eyes every time we conduct these lessons”. These were the feelings of Danish, who is currently heading this particular project over at Harsukh and by the looks of things is quite excited for the future! We still have a long way to go since the students are slowly becoming familiar with computers and all the learning that comes along with it, but their willingness to learn is definitely a constant source of motivation for all of us here and we are surely excited for what awaits us. We would also like to thank Naeem Ahmad for connecting Khud with Harsukh.